Honeywell Total Connect IP/GSM There are 5 products. 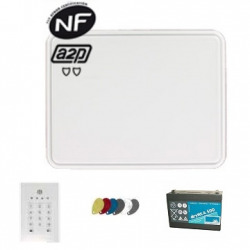 Alarm Kit connected home HONEYWELL Total Connect Alarm NFA2P. Two-year subscription offered!! 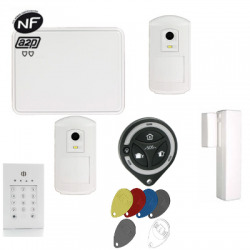 Alarm Kit home connected GSM-Wifi IP HONEYWELL Total Connect Alarm NFA2P. Two-year subscription offered!! 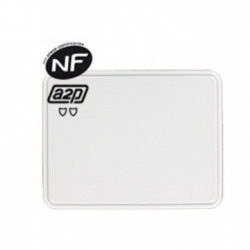 Central alarm Total Connect, GSM-IP HONEYWELL Alarm NFA2P. Two-year subscription offered! !